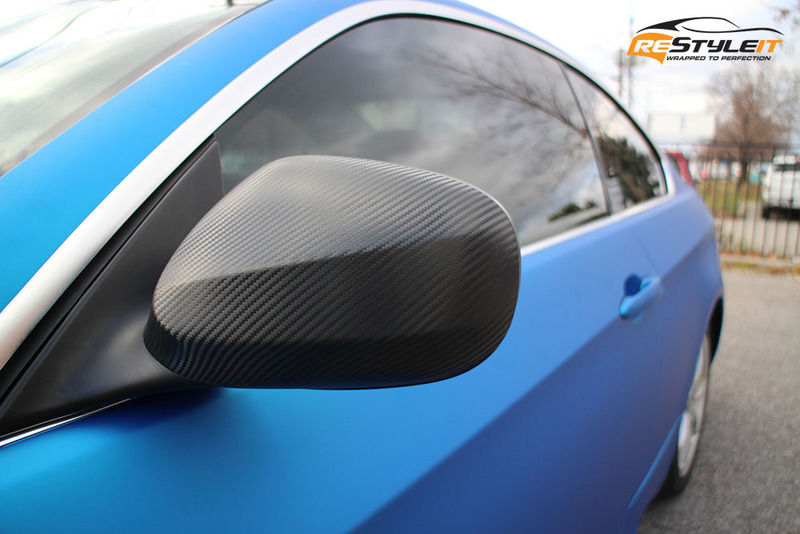 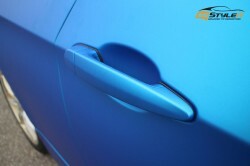 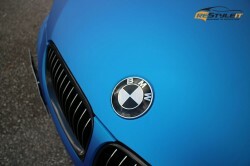 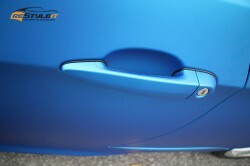 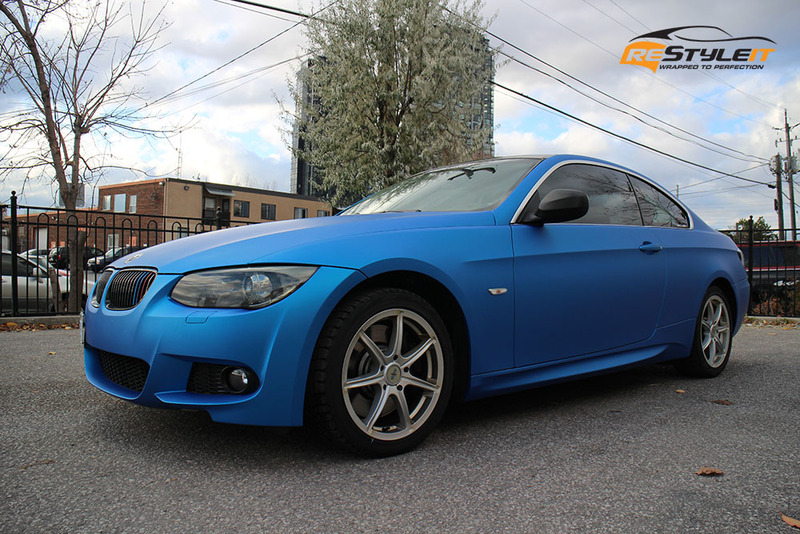 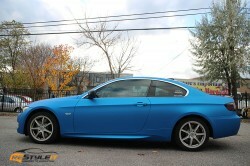 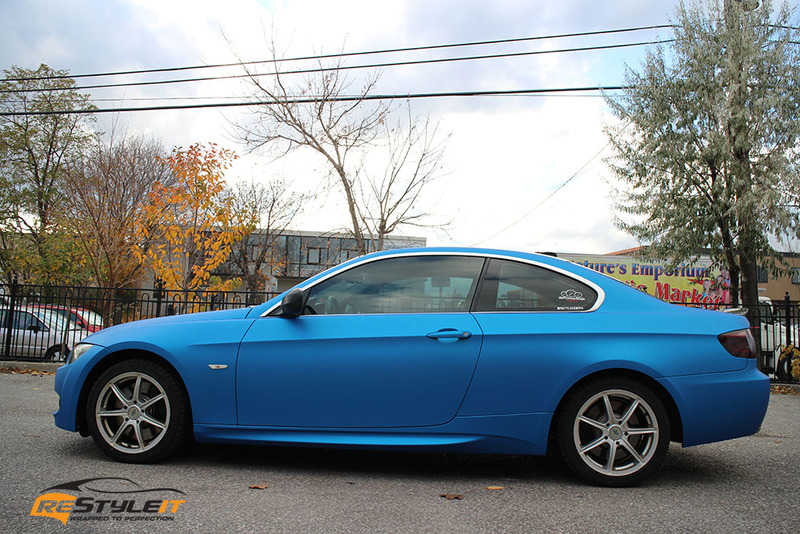 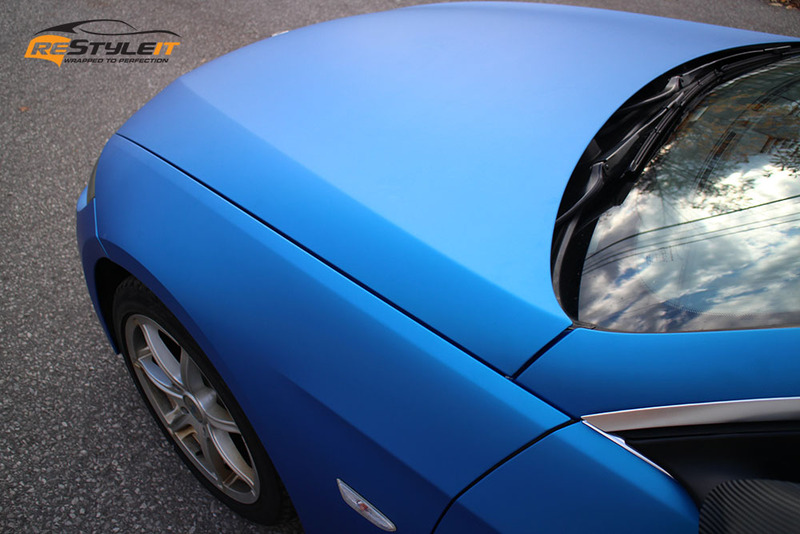 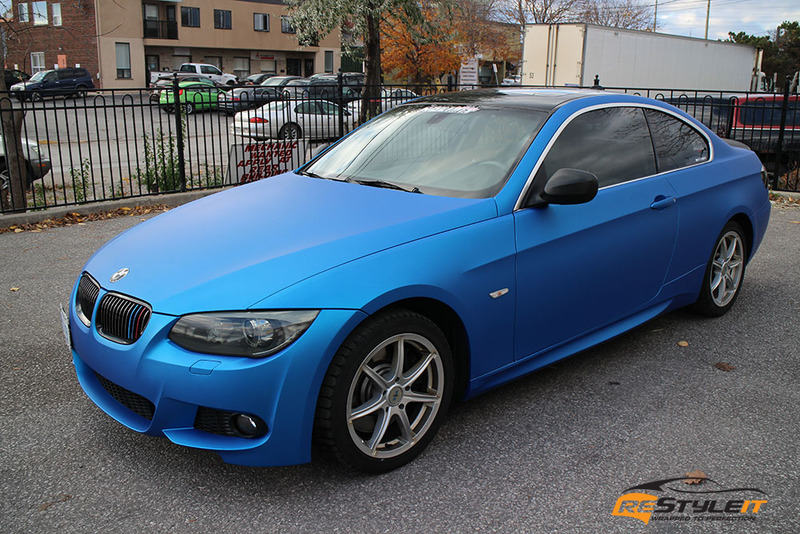 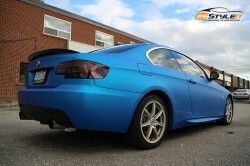 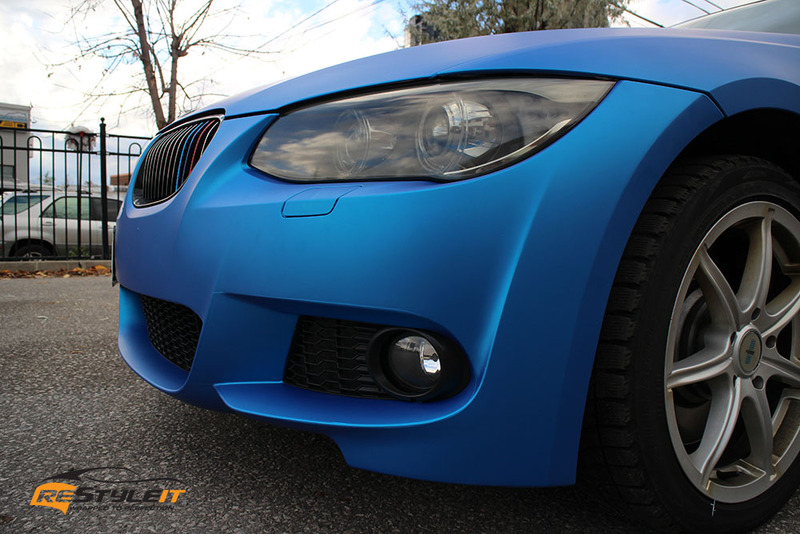 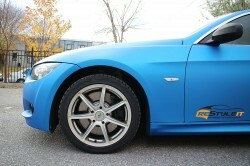 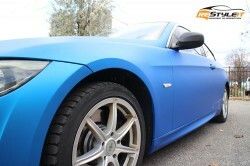 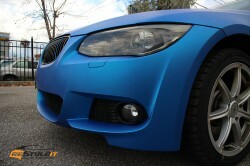 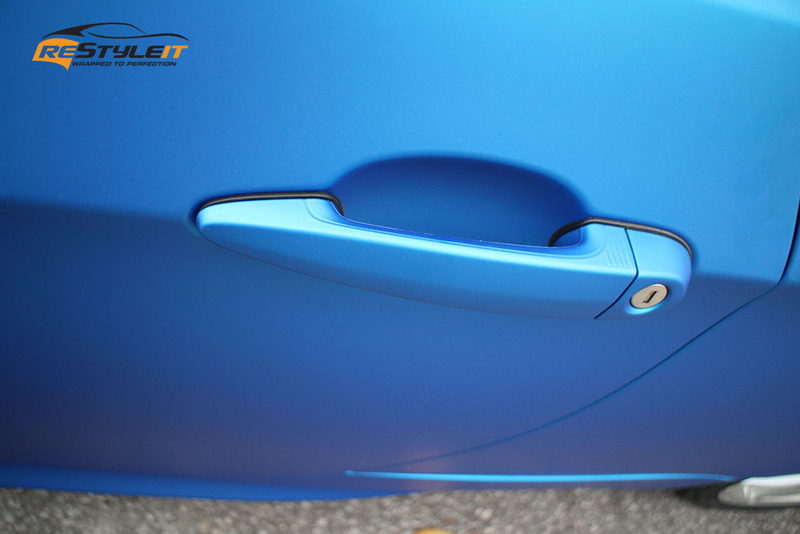 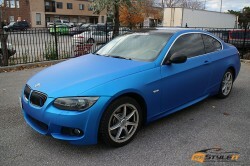 Once silver, this BMW coupe is now transformed into a Matte Blue Aluminum with some carbon fiber accents. 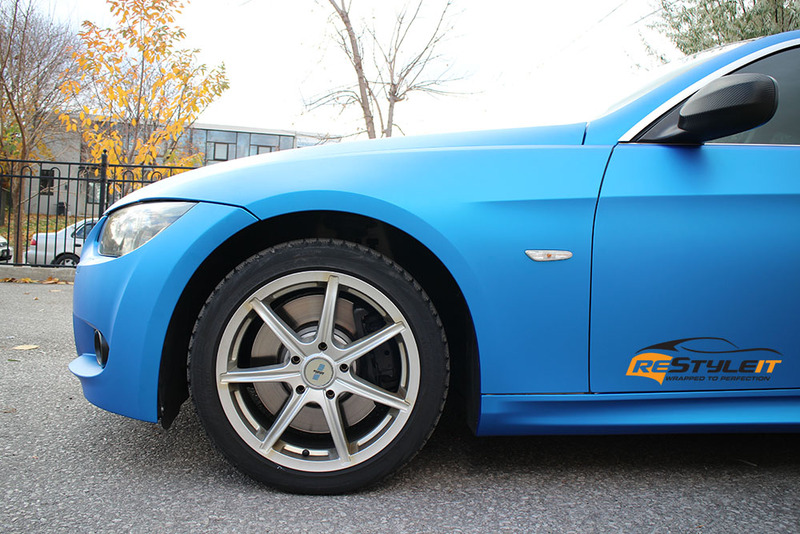 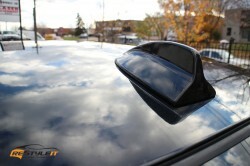 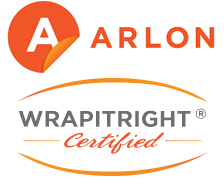 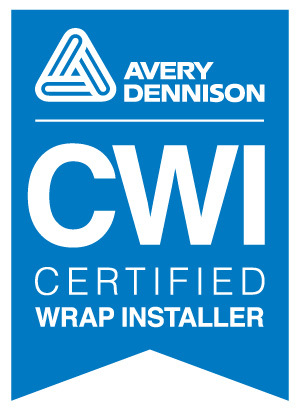 Looking to get your car wrapped? Visit your local Restyle It office for quote and colour selection!